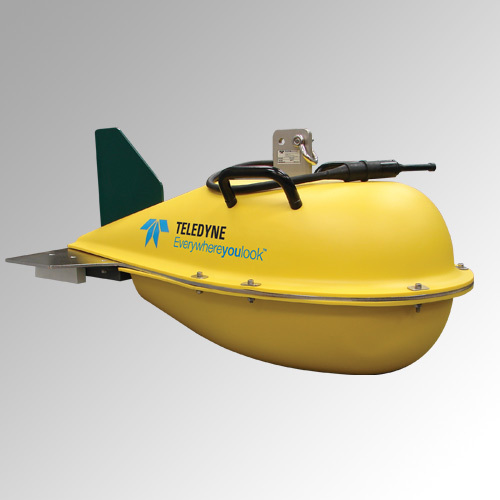 Teledyne Marine is a pioneer in Chirp technology and was the first to bring a commercial Chirp sub-bottom profiling system to the market. Teledyne Odom continues that advancement with the Chirp III sub-bottom profiling system. Portable and affordable, the Chirp III is a low cost system ideally suited for many applications. Its versatile system configuration provides the user with various styles of tow vehicles and hull mounted arrays.